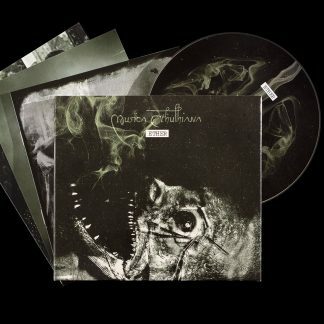 Roleplayers, Cthulhu-fans and Dark Ambient-lovers will be carried off into a cryptic and mysterious reality: In “Seltsame Blüten treiben” we can hear real existing and unexplainable sounds, “Vintem Hill” composes the mysterious death of the men with the led-masks. 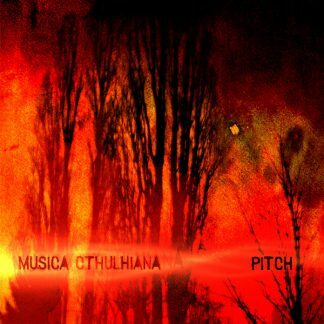 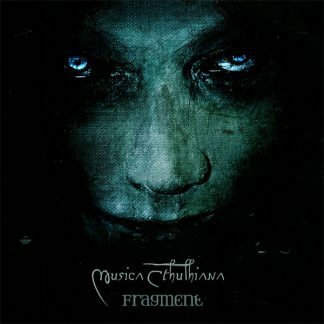 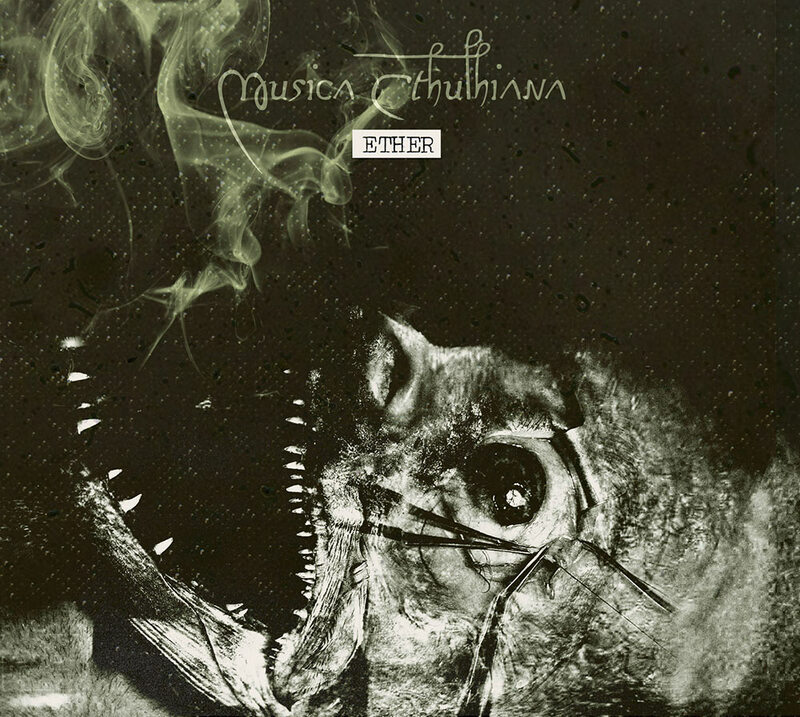 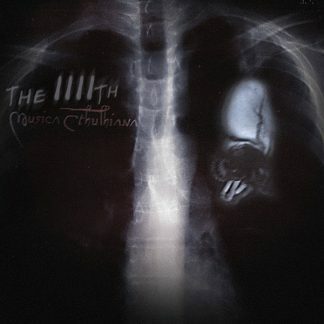 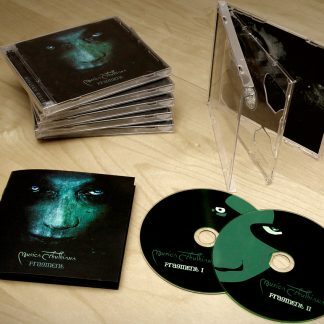 Although some songs are slightly more rhythmic, “Musica Cthulhiana” have remained true to their concept: Dark Ambient, disturbing noises, minimal melodies, organic sounds featured by dark drones. 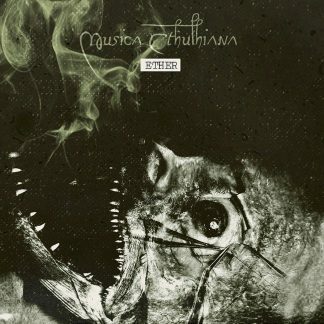 The album “Ether” acts as a complete work and mysteriously sounds through the night.